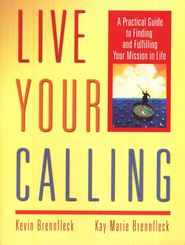 Live Your Calling: A Practical Guide to Finding and Fulfilling Your Mission in Life is a resource you might want to consider as you plot your career strategy. 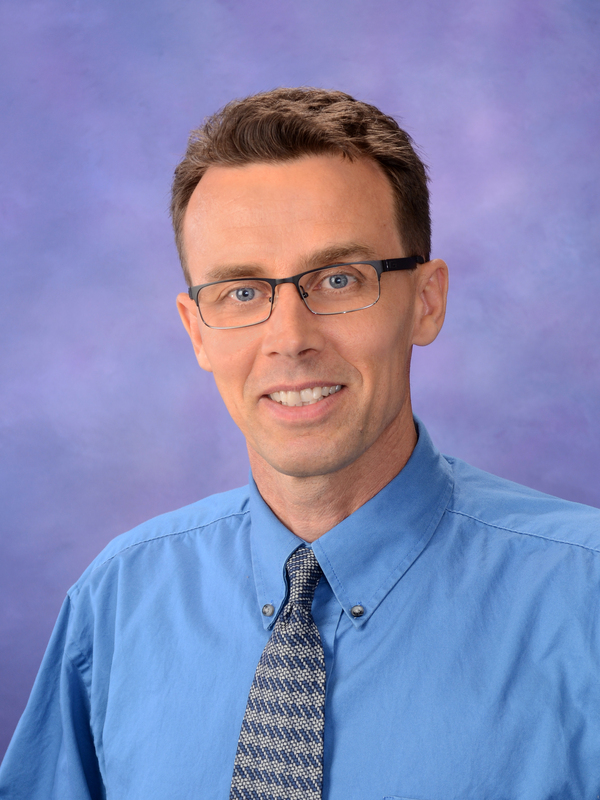 The authors, Kevin and Kay Marie Brennfleck, are National Certified Career Counselors located in Michigan. You will be asked to attempt to identify your transferable skills, core work values, preferred roles, personality type, compelling interests, as well as your spiritual gifts. With this information in hand, you will then envision what types of careers might be a fit. From there, the decision-making and planning process becomes the focus. What good is knowing what you would really like to do if you never get around to making plans to do it? Finally, a variety of “calling blockers” are discussed. These are things or attitudes or experiences that can hold you back in the development of your career. They talk about the negative impact of fear, money, busyness, negative thinking, childhood wounds, and, going it alone. There is also a small-group discussion guide if you think that you might like to work through this resource with a number of friends.